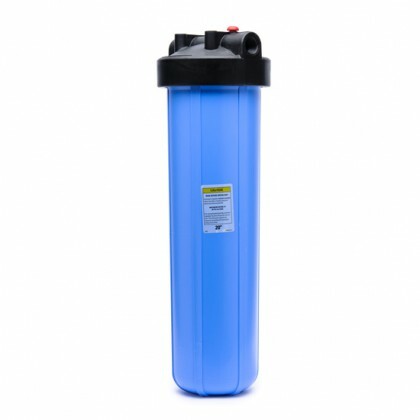 Water filters to help provide clean water to contractors on job sites. 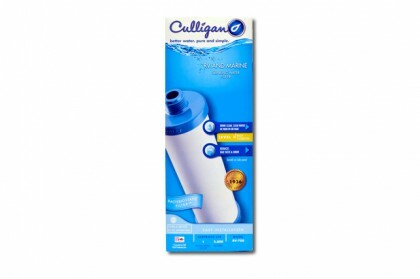 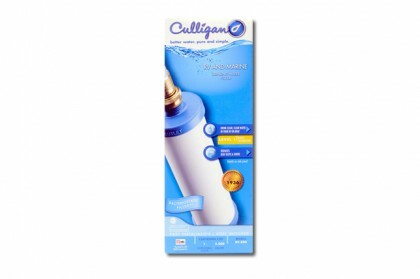 With all the hard work that needs to be done, filtered water is a must for staying healthy. 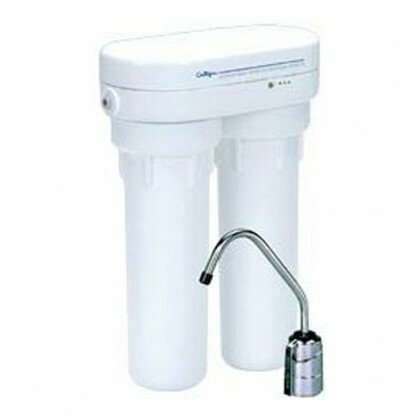 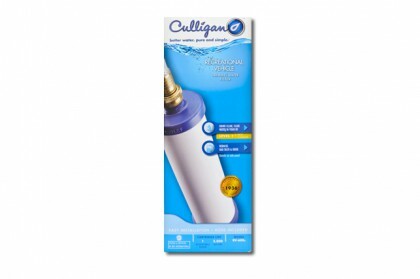 Also, contractors are uniquely positioned to offer filtration products to their clients.